RJAM’s commercial segment combines comfort and durability. 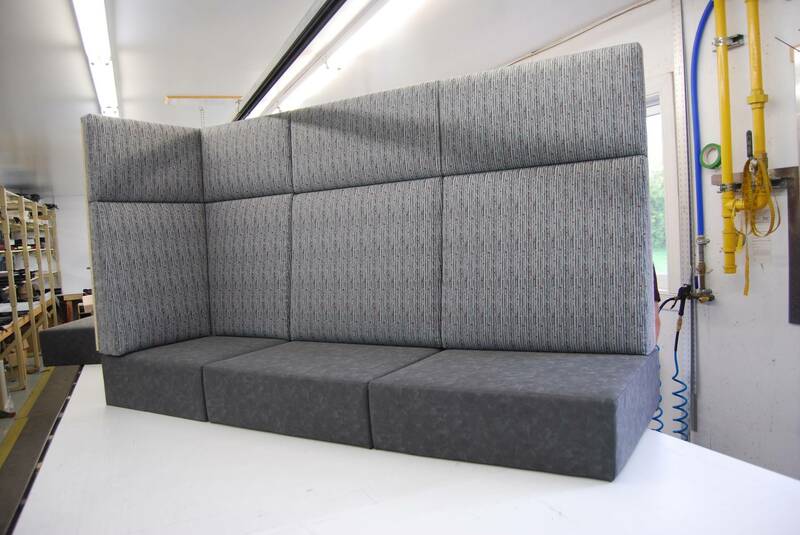 Over the years, we have continually improved our processes to make our banquettes more comfortable and durable. Our priorities are: your satisfaction and that of your customers; and listening to, meeting and even surpassing your needs. 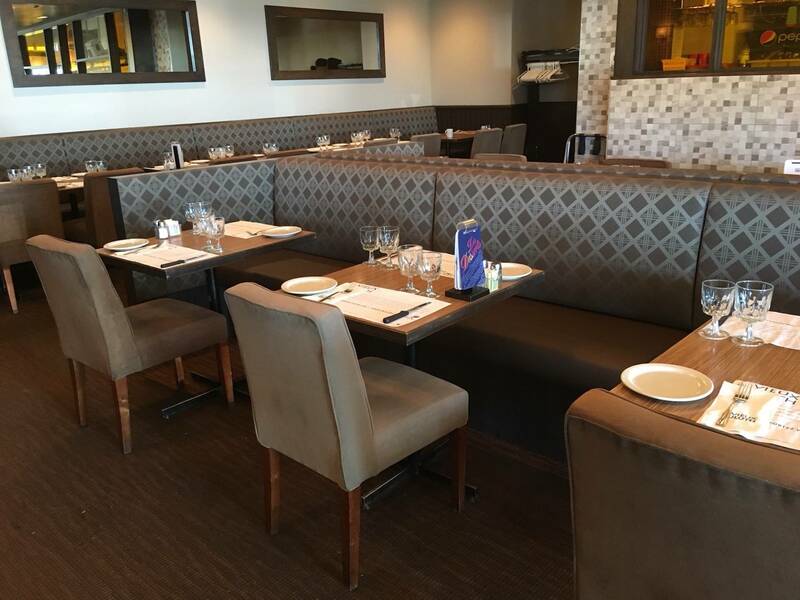 Whether for a new banquette or the refurbishment of an existing one, you’ve come to the right place. Our primary goal is product durability. We use industrial quality, high-resilience foam. Although this type of foam is more expensive, its useful life is far superior to that of standard foams that you can find on the market. For certain basic products, we deal directly with our raw material suppliers, which eliminates the need for middlemen and results in a better value for the money. In the medium term, by calculating in replacement costs, our prices become more than competitive when compared to imported products. 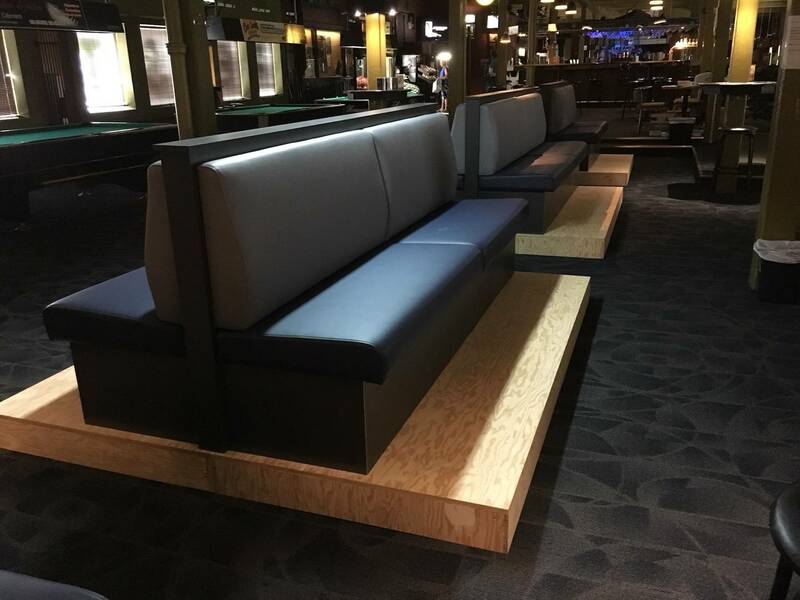 Our banquettes are equipped with a simple and effective anchoring system that allows them to be removed in less than 5 minutes, which makes for quick maintenance. 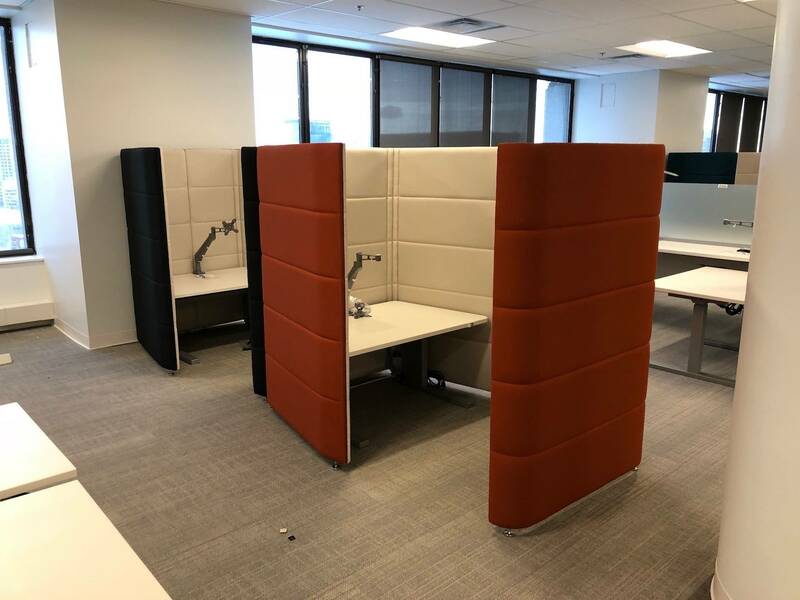 With proper planning, they can be refurbished in a single day. 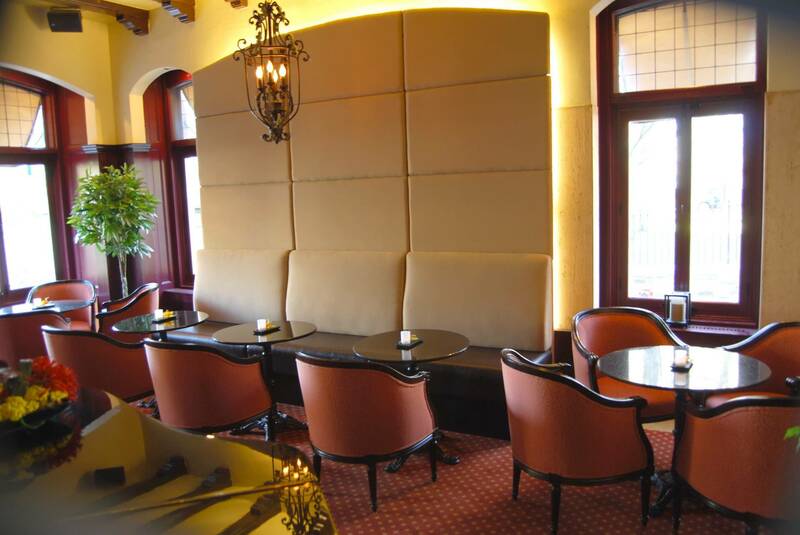 We also do excellent work refurbishing your dining-room chairs and counter stools. 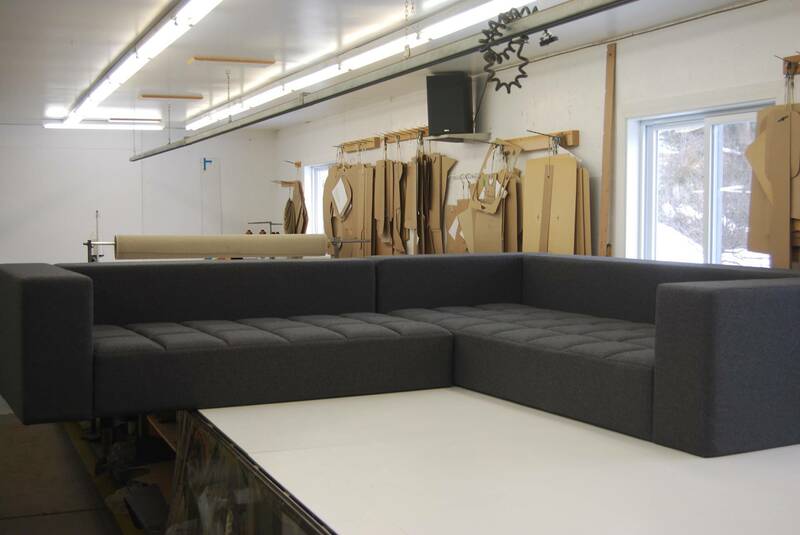 You’re sure to find a favourite among our huge selection of fabric, vinyl and leather samples. Most fabric can be treated to resist spills (water, coffee, wine), which also makes maintenance much easier. With our state-of-the-art plant that’s at the threshold of Industry 4.0, we are constantly innovating.